Click below to swap your ERC-20 tokens now for a 5% extra bonus. Are you feeling lucky? Are you the kind of person who's always had things going right your whole life? Then you will definitely want to play the Become a Billionaire Raffle! 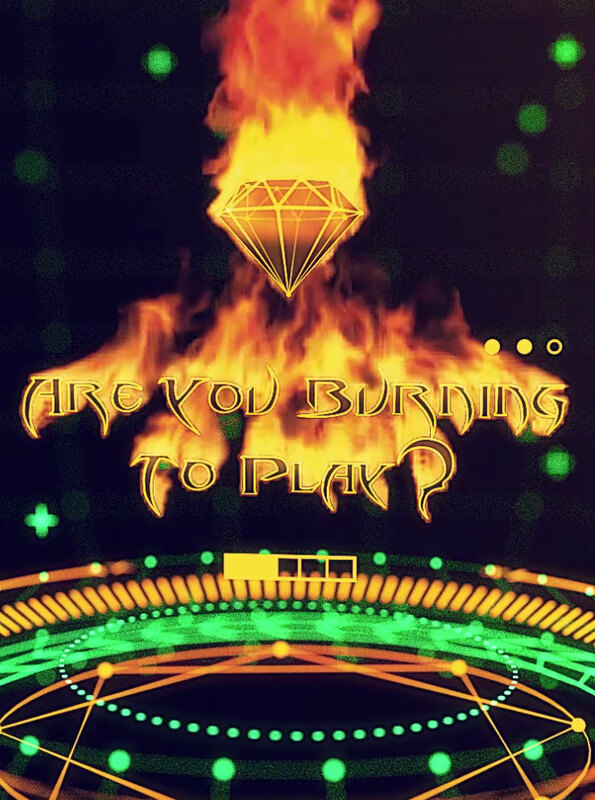 You can try your chance at being one of the three winners, all the while burning Billionaire Tokens and having lots of fun in the process. A fun, fast and fair player vs player game. You have three dice, and a chance to win and crush your opponent! Winner takes all. Do you have what it takes? If becoming a Billionaire is not enough for you, we kindly invite you to our upcoming Texas Hold'em Multiplayer game. A peer-to-peer Decentralized Poker Platform built on the Blockchain. It will allow you to put your poker skills to the test, or your luck, in order to win even more Billionaire Tokens - the standard currency in the game. But watch out! Going all in with a three and a six in your hand is commonly known as risky. Most other coins or tokens have some sort of mining system. Billionaire Token on the other hand, has the exact opposite: It features a deflationary mechanism that destroys 30% of the gambled coins. Thus the tokens become more and more rare as more and more people gamble. This rarity is what provides intrinsic value and differentiates the token from the competition. The Billionaire Token games, unlike other popular gambling platforms, are fully decentralized - We have no house and we do not host anything on our servers (like the seed generation algorithm or any sort of game engine). Everything is as it should be - on the Blockchain. And because we do not host anything on our servers, it’s also impossible for us or any of our games to "get hacked". Yes, we know that's not a billion. And a long way to go. Smart Contract developer, ensures network infrastructure security. Five years of software development and twelve years of cyber security experience. Known languages: Python/C/Solidity/Java. 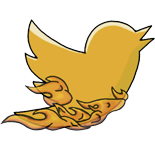 Visual artist with experience in graphic design, animation and illustration. 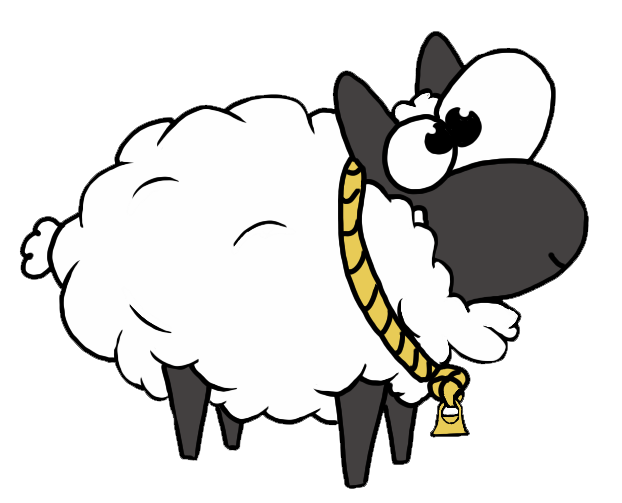 Aly thinks the concept of bockchains is extremely interesting and is excited to be learning more about it by working on the Billionaire Project. Billionaire Tokens are required to play all of our games. Here you can find a list of exchanges they are traded on (with ticker: XBL), as well as a list of exchanges we will be trading on in the future. We appreciate community feedback and do our best to take into account everyone's suggestions and opinions. You can use the form below to send us a message.